iPhone 8, iPhone 8 Plus and iPhone X - Before You Buy, Read This. iPhone 8, iPhone 8 Plus and iPhone X – Read This Before You Buy. iPhone 8, iPhone 8 Plus and iPhone X – Which sells better? Which one to buy? 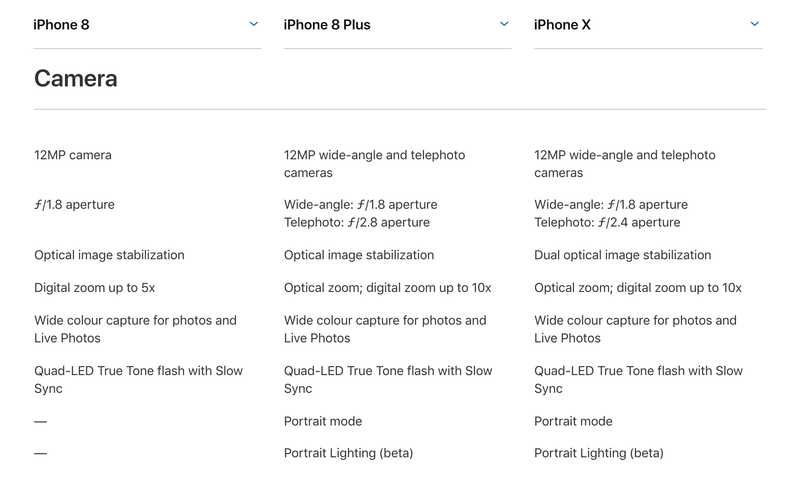 The truth is, the iPhone 8 and iPhone 8 Plus are not that far behind iPhone X in terms of Technology and Specification.Yet their price is at least $200-$300 cheaper than iPhone X. Maybe this is the reason why there seems to be some “mixed signal” regarding the sales of iPhone 8, iPhone 8 Plus and iPhone X. So before we get into the “spec” comparison between iPhone 8 and iPhone X, let’s take a look at some report on the sales of this 3 New iPhones (the iPhone 8, iPhone 8 Plus, and the “super costly” iPhone X.) since Apple brings them to the market last year. According to a report on Jan 2018 by Yoni Heiser, a content contributor of BGR.com, a new report from Consumer Intelligence Research Partners (CIRP) relays that Apple’s flagship iPhone was not the most popular iPhone model during the recent holiday quarter. According to data tabulated by CIRP, the iPhone X accounted for approximately 20% of all iPhone sales last quarter. Apple’s two iPhone 8 models, meanwhile, cumulatively accounted for 41% of iPhone sales during the quarter. Yet Don Reisinger from fortune.com reported in terms of profit, iPhone X is doing much better than Iphone8. The above report may seemd contradicting on the surface, yet when you look at the proce point of these iPhone 8 iPhone8 Plus and iPhoneX,which start at $700, $800, and $1,000, respectively, it’s not hard to imagine why iPhone8 and 8 Plus sold more units in the beginning, yet iPhoneX earn more profit overall. So what does all these got to do on your purchase decision? Well, depending on how you look at it, it could be nothing or….everything. See, we know that iPhoneX do have certain “extra perks” that make it the most advance iPhone or even smart phone we have in the market today, yet the iPhone8(and iPhone8 Plus) are not really that far behind. Does those “extra” justify the extra USD200-USD300 for iPhone X, you be the judge. The iPhone 8 cost $700, the iPhone 8 Plus starts at $800 and the iPhone X starts at $1,000. USD1000 is almost good enough to get a pretty robust laptop computer, so go figure! 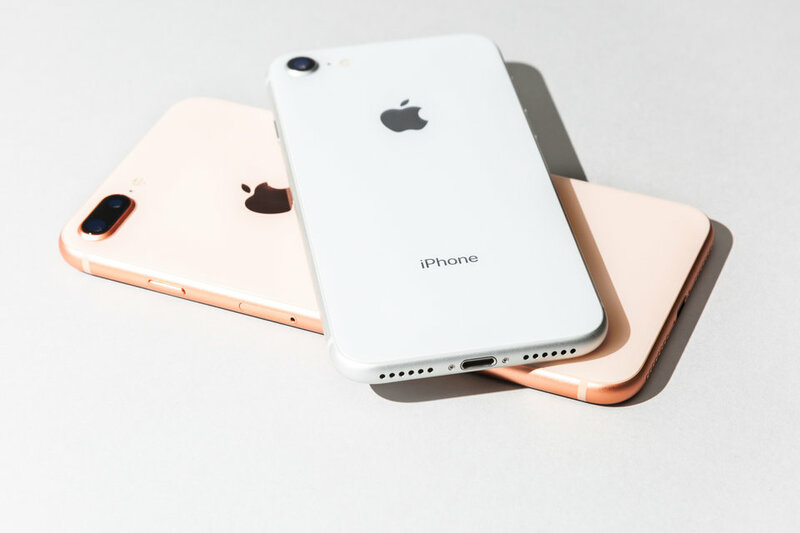 In terms of the Main Technology used on the iPhone 8, iPhone 8 Plus and iPhone X are identical. All 3 phones are powered by Apple’s new A11 Bionic chip, a neural engine, and the M11 motion coprocessor. The difference is really is how these technology are used between iPhone 8 and iPhone X. The iPhone X uses the A11 chip and neural engine for its new face-detection system, Face ID, which the iPhone 8 does not have. Also, all 3 iPhones are running on iOS 11, which pretty much mean the iPhone 8, iPhone 8 Plus and iPhone X share the same same great apps and ecosystem. 3. Yes iPhone X Face ID works well but iPhone 8 Touch ID is More Superior. While Dave own an iPhone X with Face ID works well most of the time — but as his colleague Tony points out, Face ID is less reliable than Touch ID, and not as fast. 4. iPhone 8, iPhone 8 Plus and IPhoneX all support Wireless and Fast Charging. Yes, they all used the Qi wireless-charging standard, and more importantly… fast charging which is kind of a “Main Stream”spec for smart phones, both Apple and Android. This mean that you will need to spend MORE money to use this feature on the already high priced of these iPhones, iPhoneX especially. If “iPhone Photography” is you thing, you need to know this the rear cameras on the iPhone 8 Plus and the iPhone X are nearly identical. The iPhone 8 is great on itself, iPhone 8 Plus offer an extra second telephoto lens for you to zoom in without losing photo quality. However, iPhone X in this case, do offer some perks, it comes with a optical image stabilization for both the wide-angle and telephoto lenses for sharper images, especially in low-light settings while the iPhone 8 Plus only have this technology for wide-angle lens. Now how about the “Front Camera” of iPhone 8, iPhone 8 Plus and iPhone X? Well…. 6. Front Cameras of iPhone 8, iPhone 8 Plus and iPhone X . 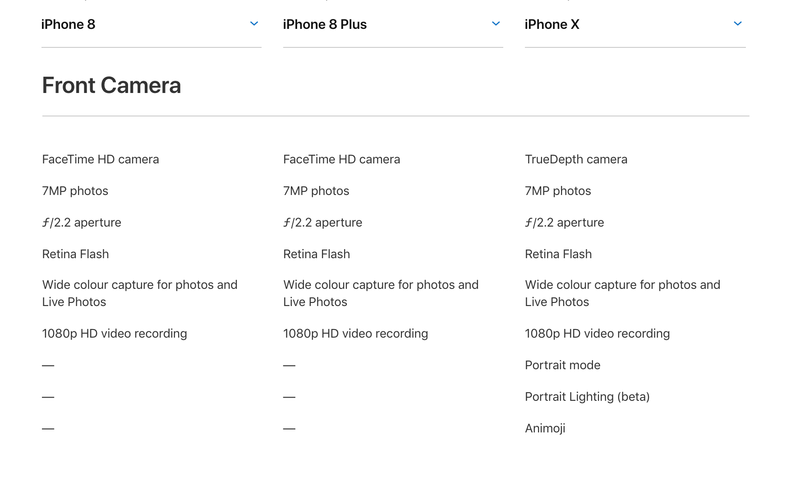 The FaceTime HD cameras of the iPhone 8 and the 8 Plus and iPhone X’s TrueDepth camera system are pretty much the same in functions, with 7-megapixel photos, a ƒ/2.2 aperture and all 3 iPhones shoot video in 1080p. Well this “notch” won’t kill, but could be kind of irritating when you watch a video. Moreover, most apps in the market have yet to be matched for the unique shape and layout of the iPhone X, which means, apps will look as if you’re running them on an iPhone 7 or iPhone 8, with most of the screen’s area unused. 8. Dimension: Why iPhone 8 and iPhone 8 Plus may win over iPhone X. Yes, iPhone 8 and 8 Plus may a bit heavier to iPhone 7 and 7 Plus but their dimension is almost the same, with slight differences in terms of height, length, and depth( All less than a millimeter), which means you can still use your old iPhone 7 cases, saving some money to get new cases. On the other hand, the iPhone X’s dimensions are completely different from any of those older version iPhones, so you may need to spend some more for cases. 9. Battery life: iPhone X is Great! But iPhone 8 Plus “Lives” LONGER! According to most benchmarks and tests, the iPhone X gets an average of 12-13 hours of battery life, which is great. But iPhone 8 exceed with a 13-14 hours of battery life. How about iPhone 8 Plus? Well, it goes up to 14-15 hours (or more) which is simply Awesome!